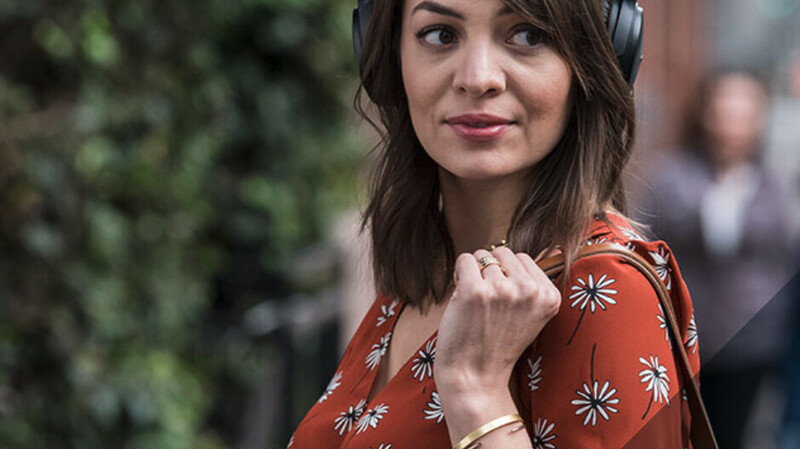 Bose's QuietComfort 35 Series II wireless noise-canceling headphones are on sale once again, so if you missed the previous great deal that we told you about, you'll be happy to know that you can now purchase them for the same price. For a limited time, you can buy the Bose QC35 II wireless headphones for just $260, so you'll be saving $90 since they usually sell for $350. Rakuten has them listed for $304, but you can apply the ALT46 coupon code during the checkout process to get an additional $46 off. You can also choose between the white and black colors and get them shipped for free with the standard option. Either you're a fan of the Google Assistant or Amazon Alexa, Bose QC35 II has them both, so you can easily control music, send and receive texts, as well as get answers using just your voice. As far as battery life goes, Bose promises up to 20 hours of wireless listening per charge, but you can always use the audio cable for a wired connection if you really need the headphones. Not to mention that these are the world's first audio-only augmented reality platform for games, navigation, fitness and more, thanks to the Bose AR technology. Also, they're the best headphones from Bose to feature noise-cancellation technology, so there's no reason to have second thoughts if you're looking for a pair of great headphones.